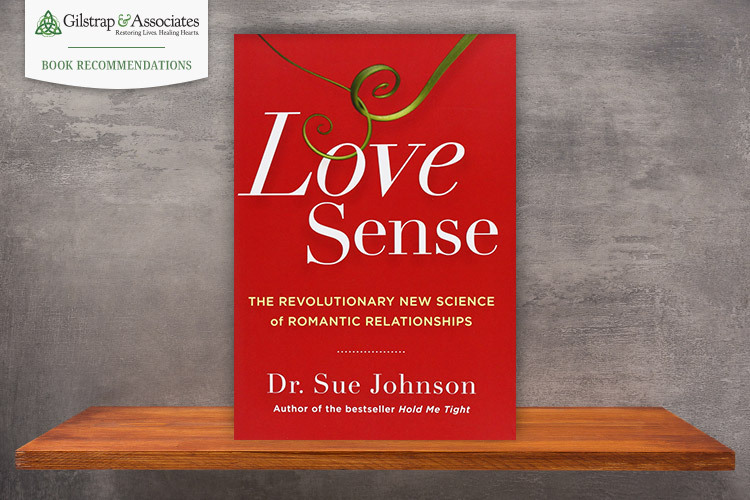 Sue Johnson attempts to provide the science behind love throughout her book. The author argues that the need for the other is something that is embedded into our very nature, that love is necessary for the human race, and that love is, “…adaptive and functional. Even better, it is malleable, repairable, and durable” (2013, 5). 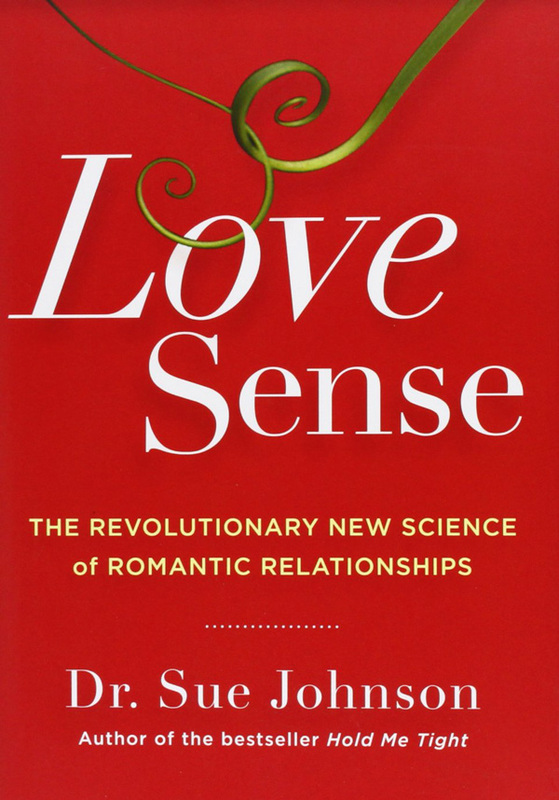 Johnson unravels this science behind love through the lenses of clinical studies, experiments within the lab, and therapies that have been applied (2013, 6). The author argues there is a need for us to shift the way we view love; from seeing it as a mystery we will never understand to learning to understand it so we can shape our critical relationships (2013, 16). Finally, Johnson argues that we as humans need to know that we matter to the other person, and that he/she will be there when needed and will consistently respond to our deep emotional needs when needed (2013, 26). This book helps people to gain a better understanding of what specifically ‘love is,’ which ultimately leads to members being able to mold and shape the relationships that are important to them in a healthy and nurturing way. This book can help clients to repair and grow the important relationships in their own life, and it can help couple clients to work towards a more healthy and sustainable relationship. This book is recommended for individuals struggling with attachment insecurities, couples dealing with relationship distress, and therapists who work with couples and are seeking to grow in their understanding of adult attachment. Johnson, S. M. (2013). Love sense: The revolutionary new science of romantic relationships. New York, NY: Little, Brown and Company.